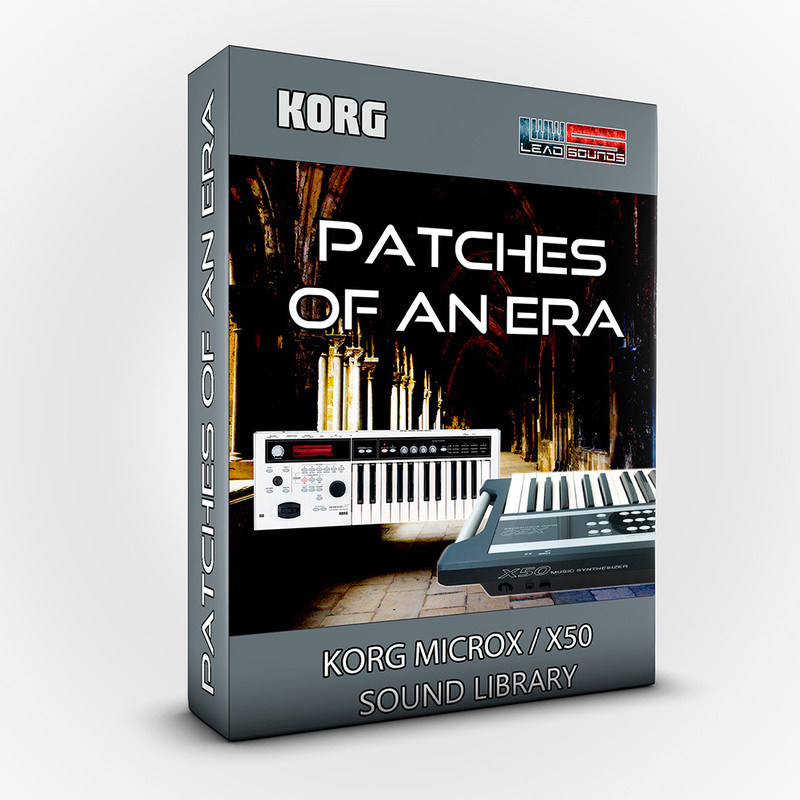 A bundle created for all users who need brass, polyphonic sounds and clavinets of excellent quality and versatility... 28 new programs. 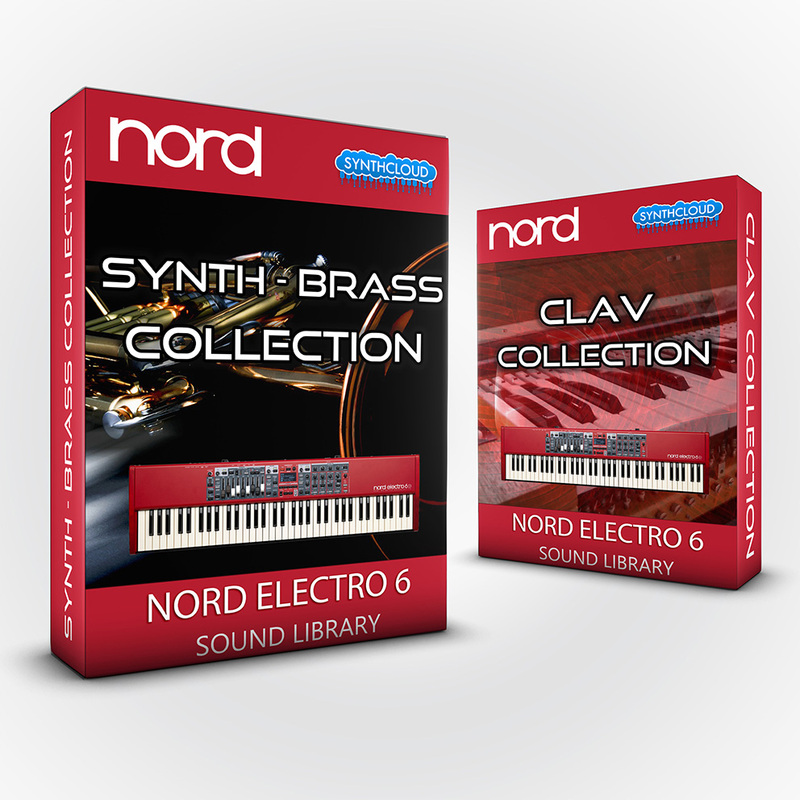 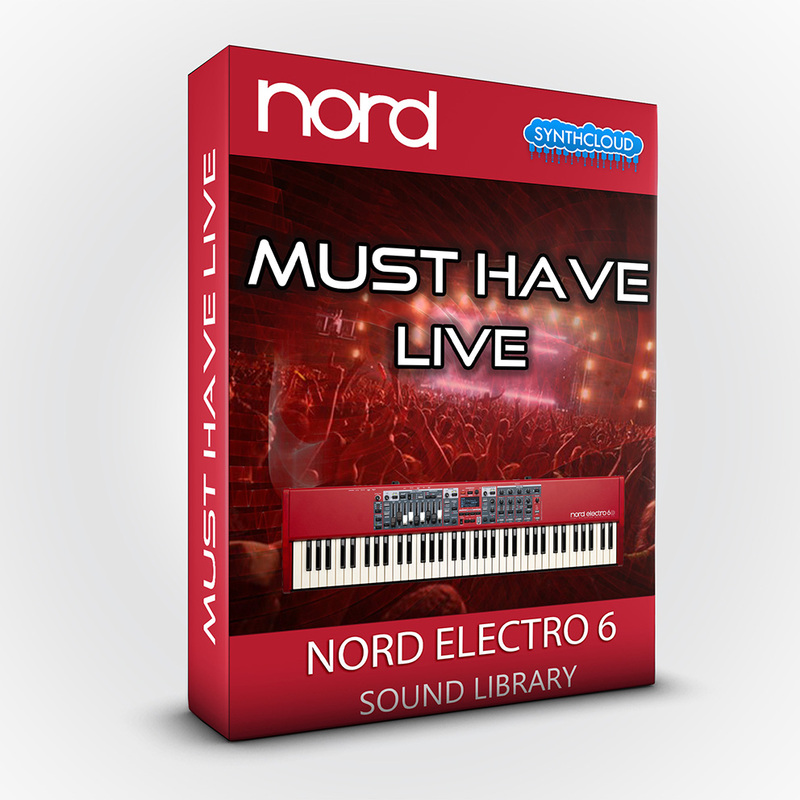 A bundle created for all users who need brass,polyphonic sounds and clavinets of excellent quality and versatility: Synth - Brass Collection + Clav Collection... 28 new programs for your Nord Electro 6 Series !!! 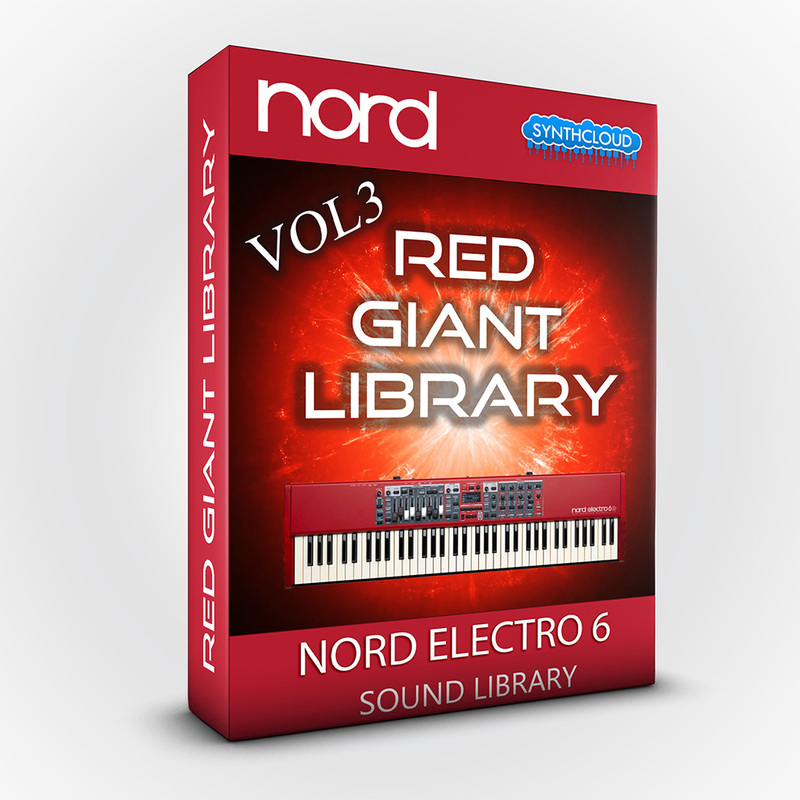 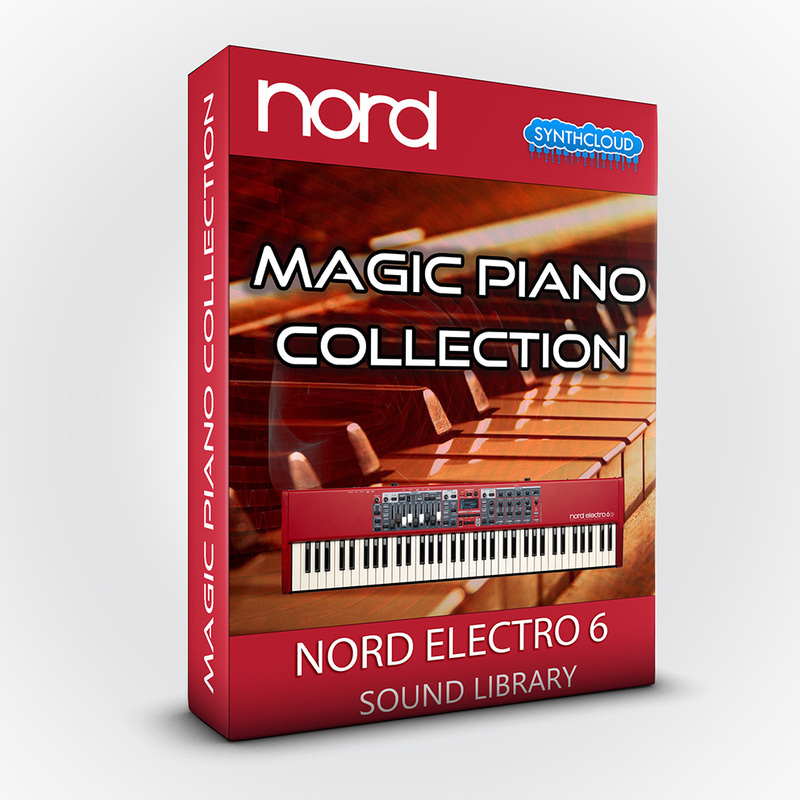 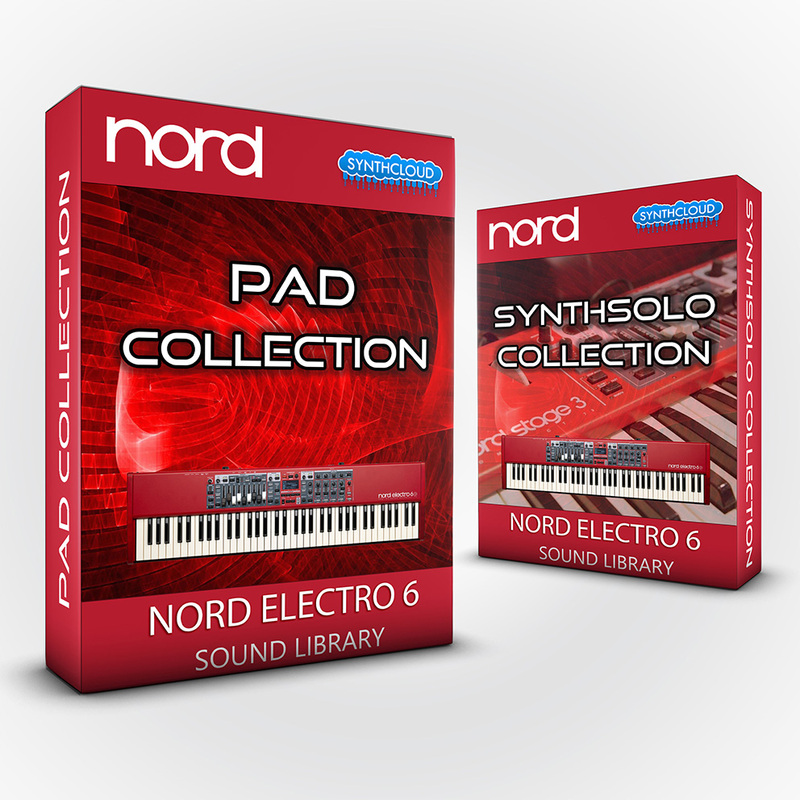 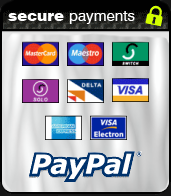 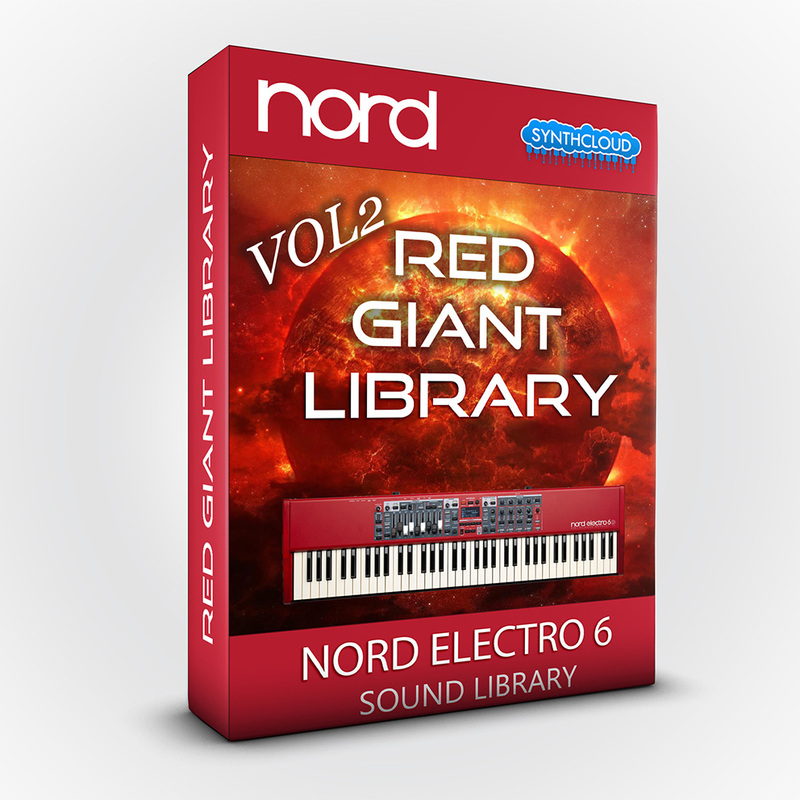 "This Nord library is a collection of programs and samples organized in separate bundles"